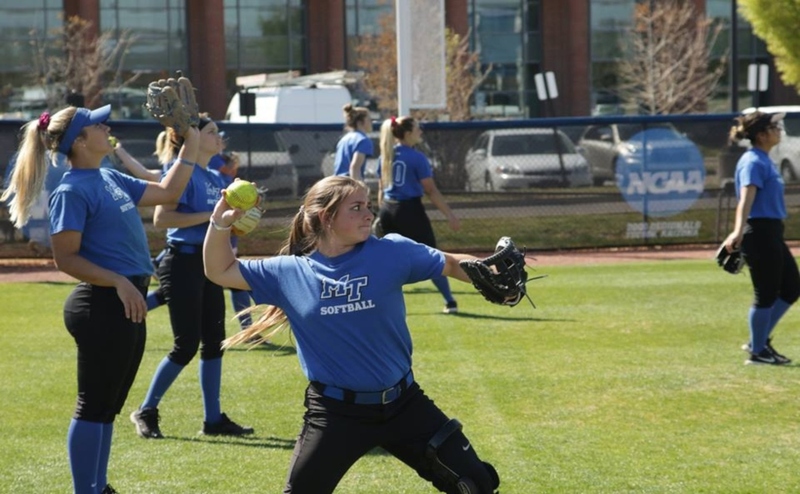 The Middle Tennessee Blue Raider softball team started their season finale with a double-header on the road against the Charlotte 49ers, falling in both games by scores of 7-6 in game one and 8-6 in game two. 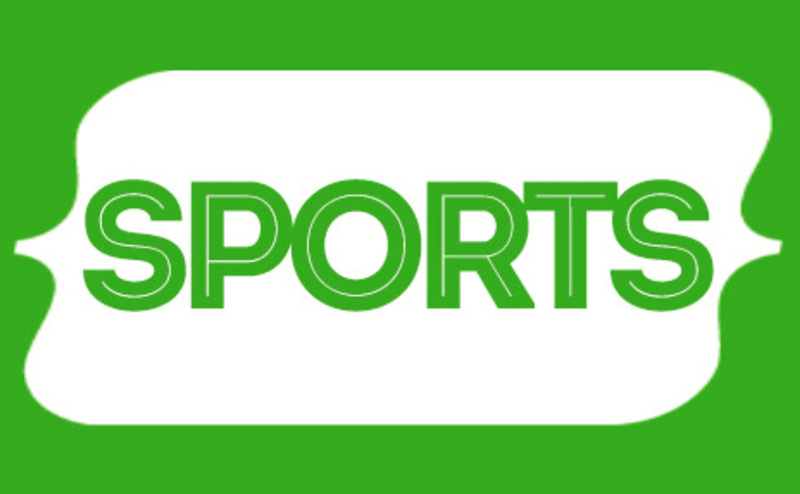 Charlotte came into the game on a losing streak after falling to the Southern Miss Eagles 2-1 in a weekend series, while MT split a home double-header with UAB on Wednesday night. The junior ace Cori Jennings was in the circle for game one of the Blue Raiders, as she pitched 5.1 innings allowed seven runs off 13 hits, and struck out five batters. Jennings was relieved by senior Megan Chocallo in the bottom of the sixth after allowing her final earned run in the inning. Chocallo ended up allowing one run in her inning of work. This wasn’t enough to save the Blue Raiders however, as Jennings’ rough start left them in a hole they couldn’t get out of. Middle Tennessee got on the board first with a home run junior catcher Morgan Harris to left-center field to give the Raiders a 2-0 lead. After a three-run first inning by the 49ers, sophomore outfielder Kirstyn Cuccia hit another homer down the right field line to tie the game at three. Charlotte answered with four runs in the bottom of the sixth inning to take a 7-3 lead into the top of the seventh and final frame. The Blue Raiders had one more chance to take back the lead in the game. After Summer Burgess walked with one out, Precious Birdsong and Harris both got base hits to load the bases. The Blue Raiders got two runs as a hit batsman and a walk with the bases loaded. 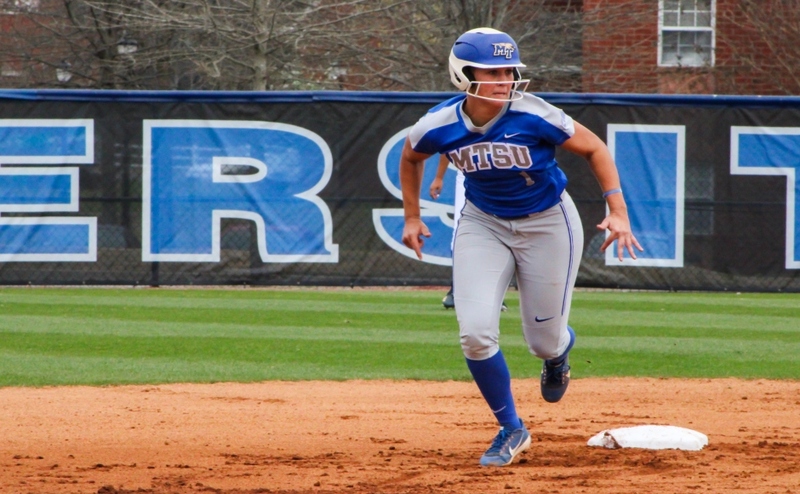 Dani Munoz hit a fielder’s choice ground-out to score another run, but it wouldn’t be enough as Cuccia hit a weak ground ball for the final out of the game, a 7-6 loss for Middle Tennessee. For game two, the Blue Raiders came out with the same kind of energy, but once again fell just short of the victory. 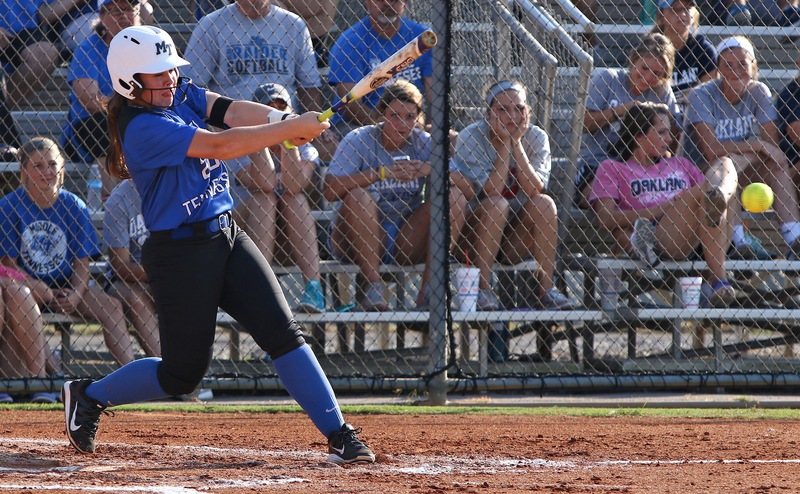 Junior Gretchen Greer was in the circle for MT in game two, but she struggled to find consistency early. She pitched 1.1 innings, allowing four runs off five hits while only striking out one. Greer allowed three runs in the first inning on a three-run home run by Charlotte’s Becca Shipper. Pattie Ruth Taylor came in looking to silence the 49er bats, but allowed three runs off five hits in 2.2 innings of work. 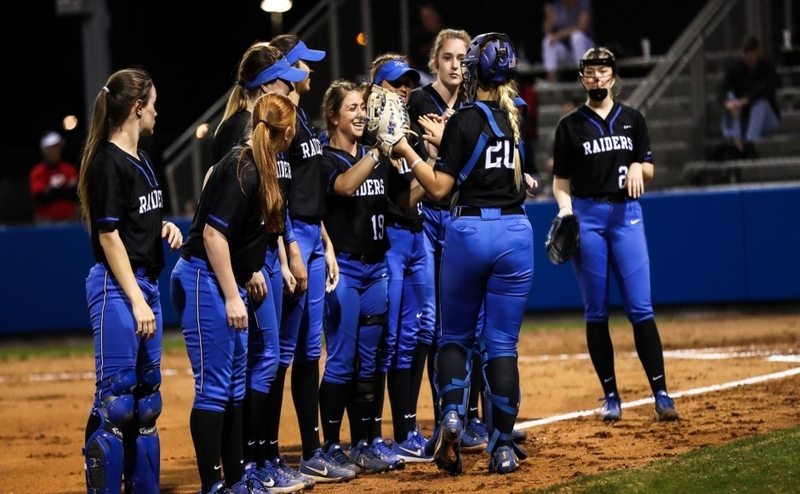 Chocallo came back in her second appearance in this series to relieve Taylor and pitched two innings of one-run ball to give the Blue Raiders a chance to come back. The Blue Raiders scored their first of their six runs off a sacrifice fly by Birdsong that scored Cuccia to cut the lead by two. After a homer by Charlotte in the bottom of the second, Lexi Cushing answered with a tw0-run home run, her sixth of the season, to get MT back within one. Birdsong hit another sac fly to score Burgess to cut the 49er lead to 5-4. After Charlotte scored a run to answer, Keely McGee got the run right back for the Raiders on an RBI fielder’s choice. 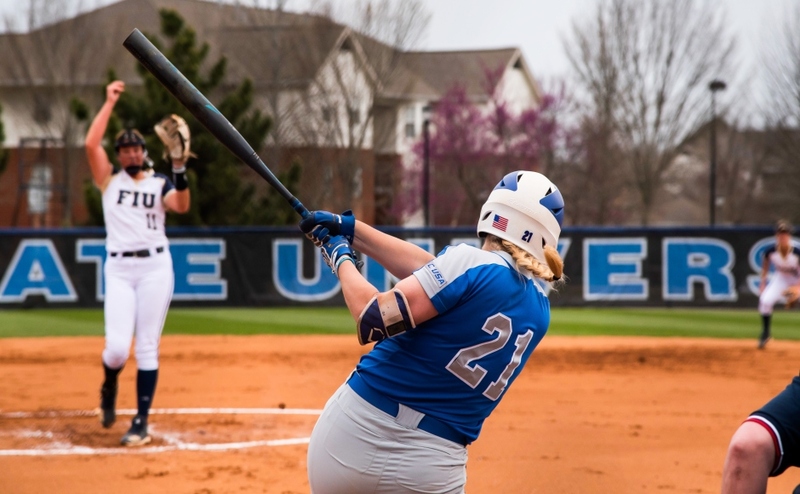 After a two-run home run by the 49ers, senior Austyn Whaley hit an RBI ground-out to cut the deficit down to two, but the Blue Raiders wouldn’t get any closer as they fell by a final score of 8-6. The Blue Raiders will be back in action Sunday to conclude their season and finish the series against Charlotte; first pitch is set for 11 a.m.